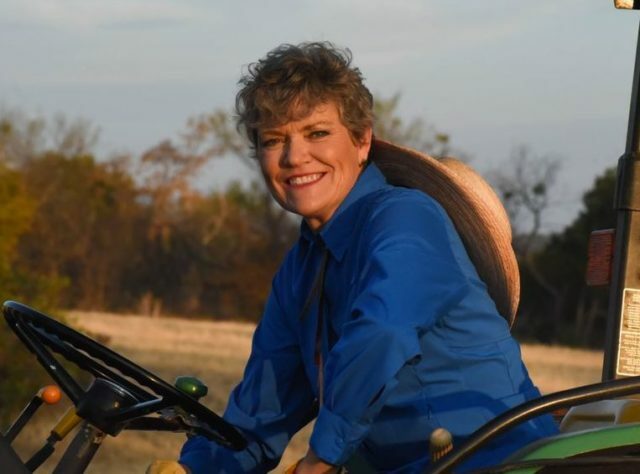 When Kim Olson, a third-generation farmer and retired U.S. Air Force colonel, announced her candidacy against current Texas Agriculture Commissioner Sid Miller, she took the Texas roads with the goal — much like fellow Democrat Beto O’Rourke — of visiting every county in Texas. 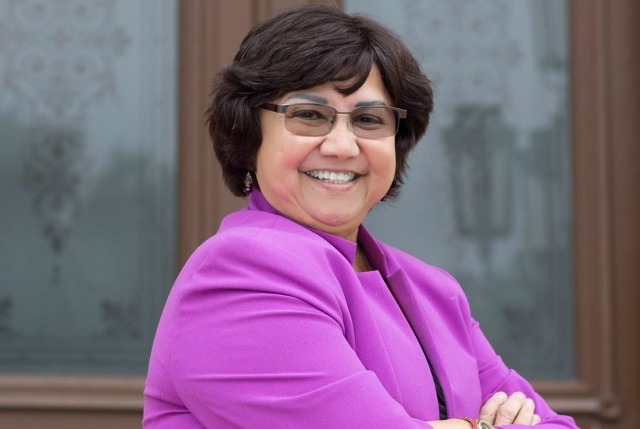 She also knew it would be an uphill climb — her party hasn’t won a statewide race since 1994. It has been hinted that some have Miller’s social media antics and what they feel are ethics violations, and point to the paucity of endorsements for Miller as evidence of that. We’ve heard it before — after all, when you write about real estate, you do spend a fair amount of time talking about how difficult and expensive it is to pay property taxes: It’s not always easy to be a property owner in Texas. Guess what? 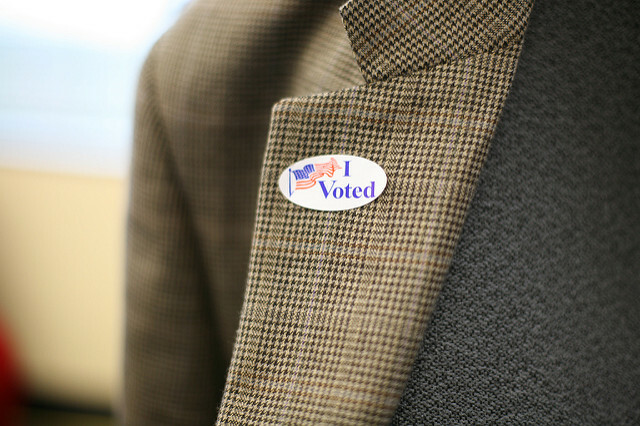 You get to vote twice in May (Photo courtesy Ed Schipul/Flickr). 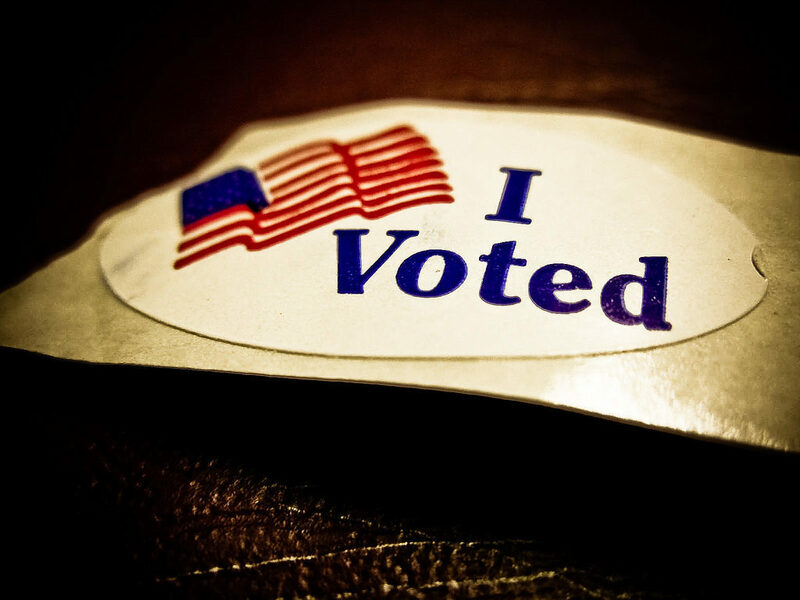 The good news is that there was record turnout for primary voting. The bad news is the math might still not add up.